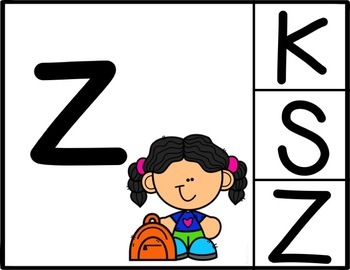 Primary students need lots of practice matching their letters. 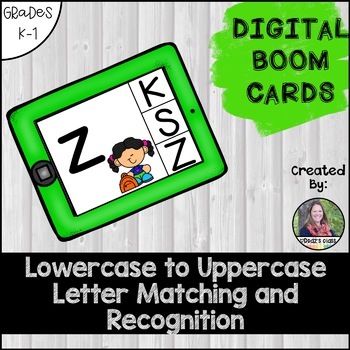 These fun, colorful BOOM cards will easily guide your students towards letter recognition. 26 self-checking cards in the deck that can easily be used in a center, small group, or even as a whole-group lesson! 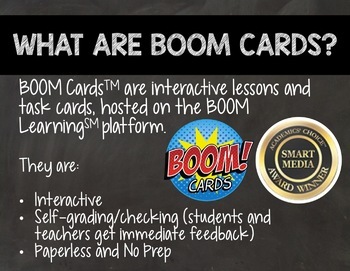 BOOM CardsTM are interactive lessons and task cards, hosted on the BOOM LearningSM platform.